Hallo Jakartans, a music and experiential festival coming to you real soon! 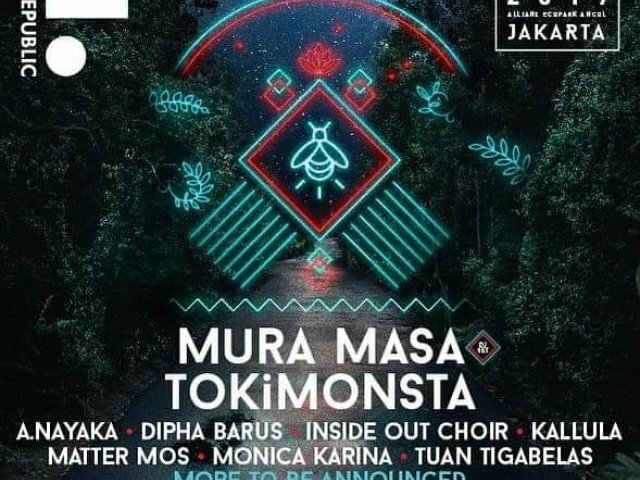 Future Public proudly present Mura Masa, TOKiMONSTA and more. And special performance by A. Nayaka, Dipha Barus, Inside Out Choir, Kalula, Tuan Tigabelas, Monica Karina and many more.